0 / 2 Bought - OFFER IS ON! 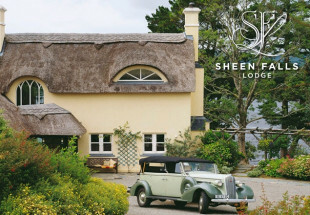 Rewarding Times has teamed up with Sheen Falls Lodge to offer a luxurious break at one of the Sheen Falls Lodge villas. The package includes a welcome hamper on arrival, housekeeping every second day, complimentary access to the Health Club with use of the pool, steam room and sauna included. Guests can also avail of a 20% discount off pre-booked treatments and activities on the estate and a guest discount for full Irish Breakfast at the hotel at €15 per person. Complimentary parking and WiFi are available and rates are inclusive of utility bills. Whether you are seeking sanctuary or a gathering with friends and family, the villas each have their own unique charm and character providing the perfect backdrop to making your holiday memories special. 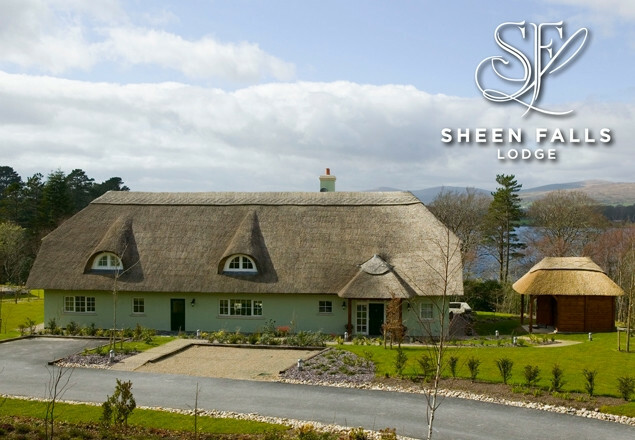 Guests can enjoy spacious living, peace and quiet, unrivalled views and the unique beauty of their residence with unlimited access to all the services and outdoor activities of the five star Sheen Falls Lodge on the doorstep. The Bay Villas each have 4 en-suite bedrooms, kitchen, dining area and lounge. Both have sun rooms with stunning views to Kenmare Bay. Each villa is suitable for up to 8 guests and are located within walking distance of the hotel. Rates are valid from the 1st June to the 30th September inclusive. Subject to availability. There are two Bay Villas on the Sheen Falls Lodge Estate, please note that purchase of a voucher does not guarantee a booking or your preferred dates of travel. 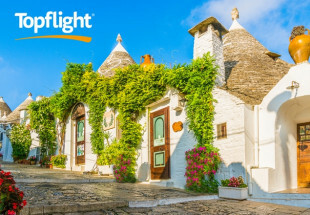 Each booking must be guaranteed with a credit card and the voucher number at the time of booking. 4 Bedroom Bay Villas are valued normally at €1,200 per night.